Become a HorseAccord Corporate Partner and support learning and growth! All profits are used to provide support for ‘Youth At Risk’ programs. HorseAccord Corporate Partners can use their learning and development budget to provide powerful learning opportunities for their staff AND give back to the community. For further information about the HorseAccord Corporate Partnering Program please call us or provide your email address via the “Contact Us” page and we will be sure to contact you. 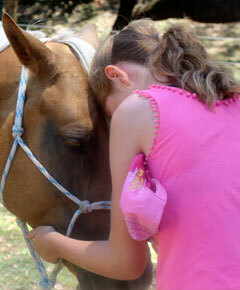 Become a HorseAccord Sponsor and support those less fortunate in our society who do not have the resources to access individual therapeutic interventions. 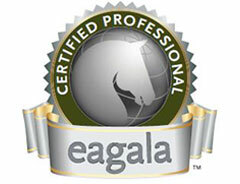 All donations are invested directly into funding individual Equine Assisted Psychotherapy sessions. You can indicate your preference of distribution of donations to children, youth, families, couples, men or ladies. For further information, please call us or provide your email address via the “Contact Us” page and we will be sure to contact you.